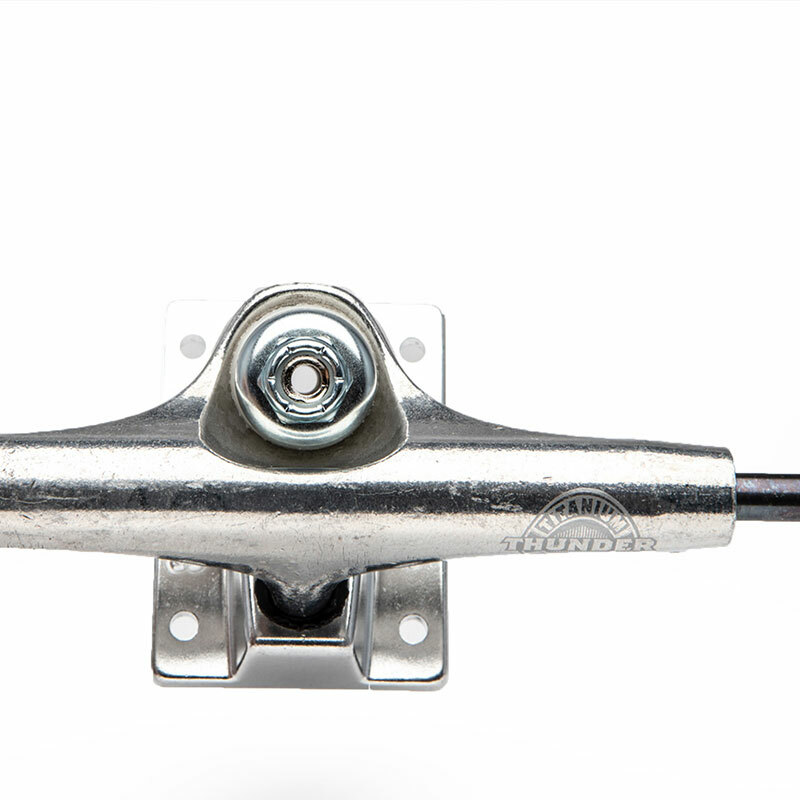 The lightest of the lights, extra strong titanium axles, premium grade hollow kingpins, custom forged aluminum baseplates, unmatched control & quick turn response, guaranteed for life. 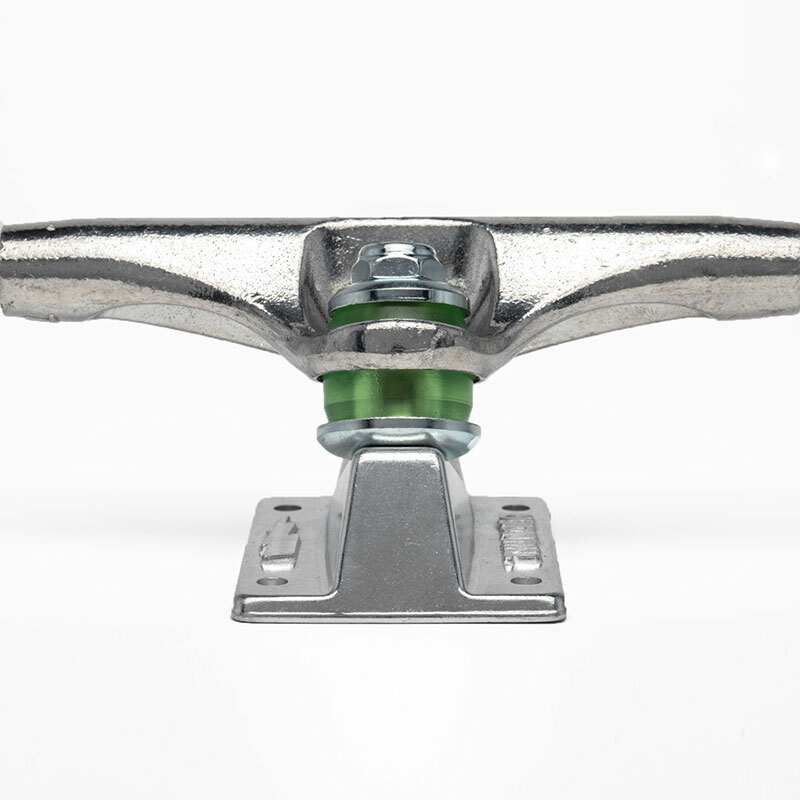 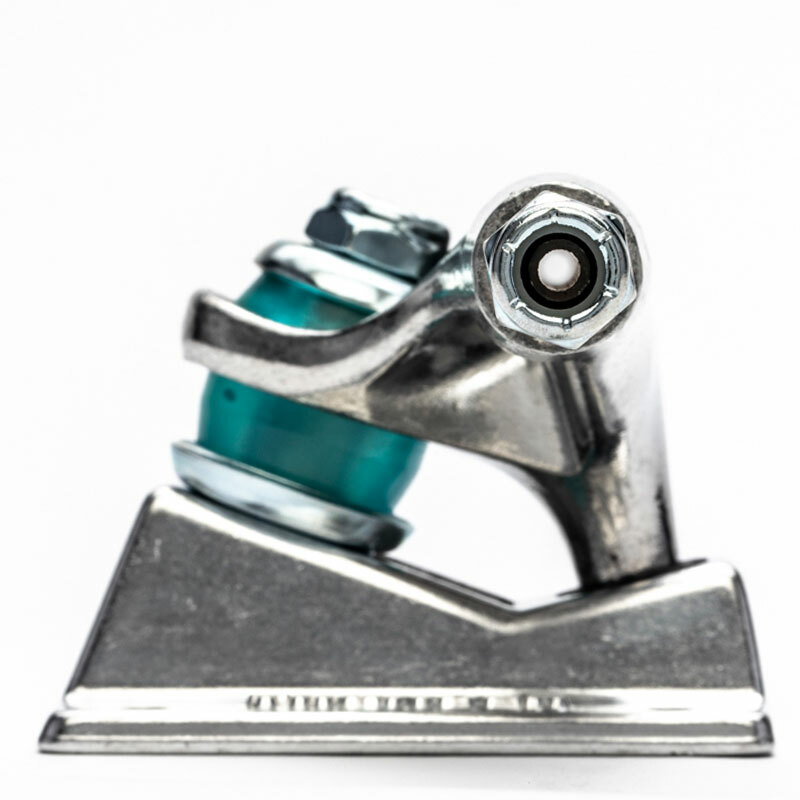 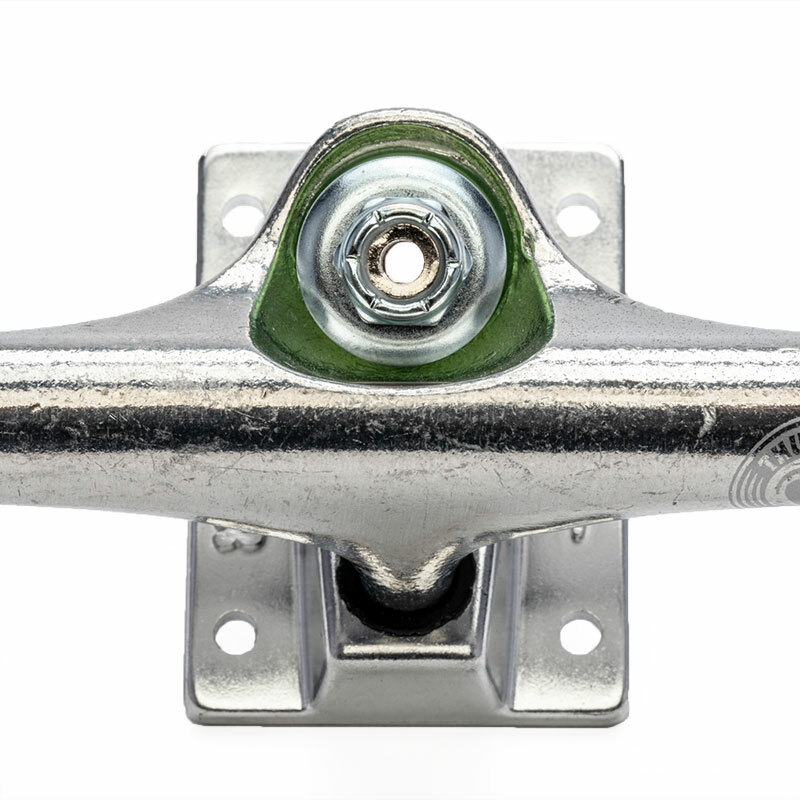 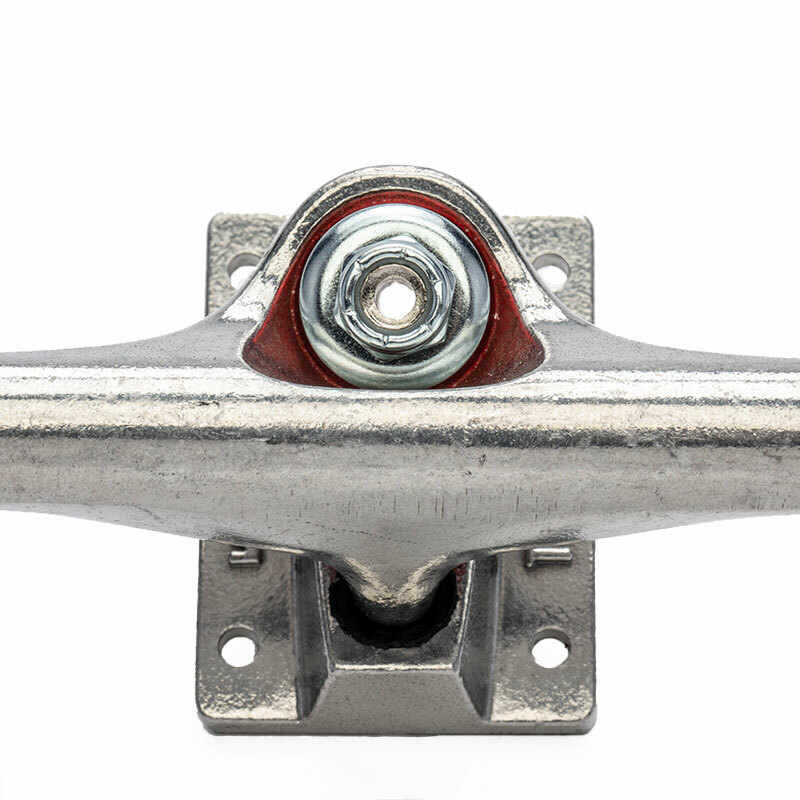 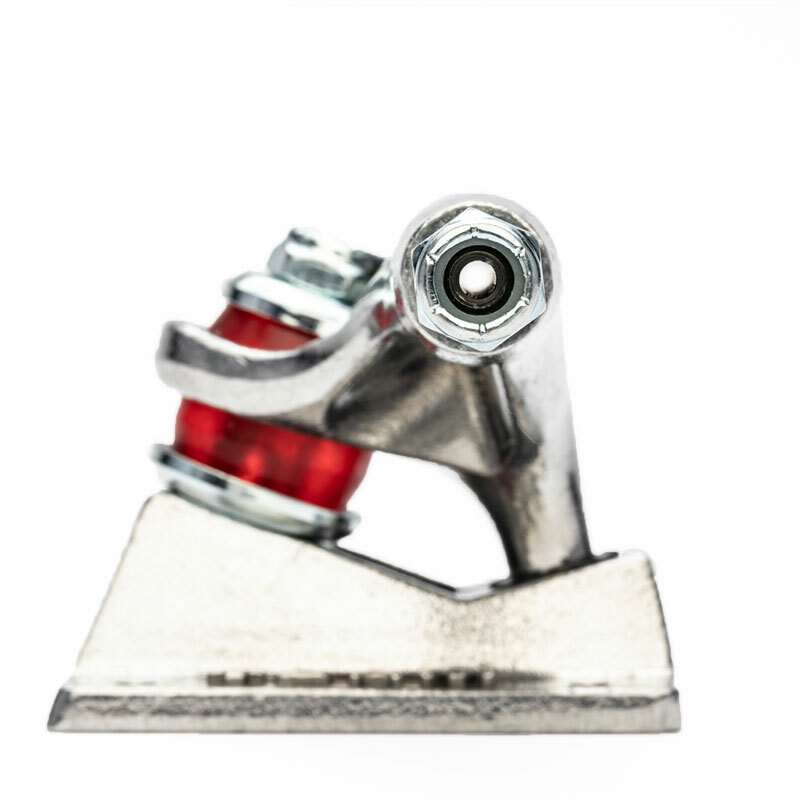 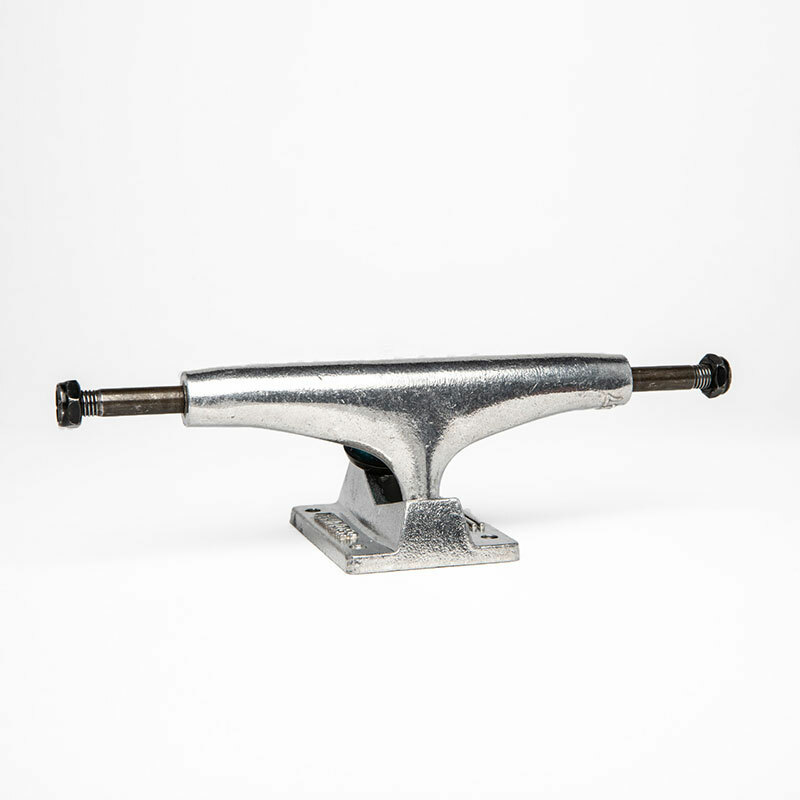 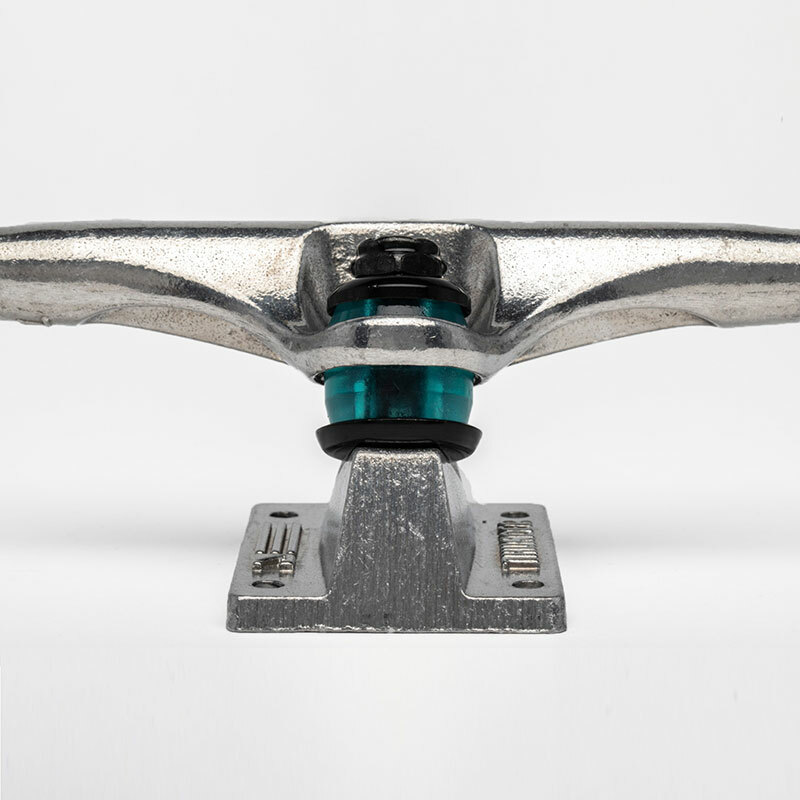 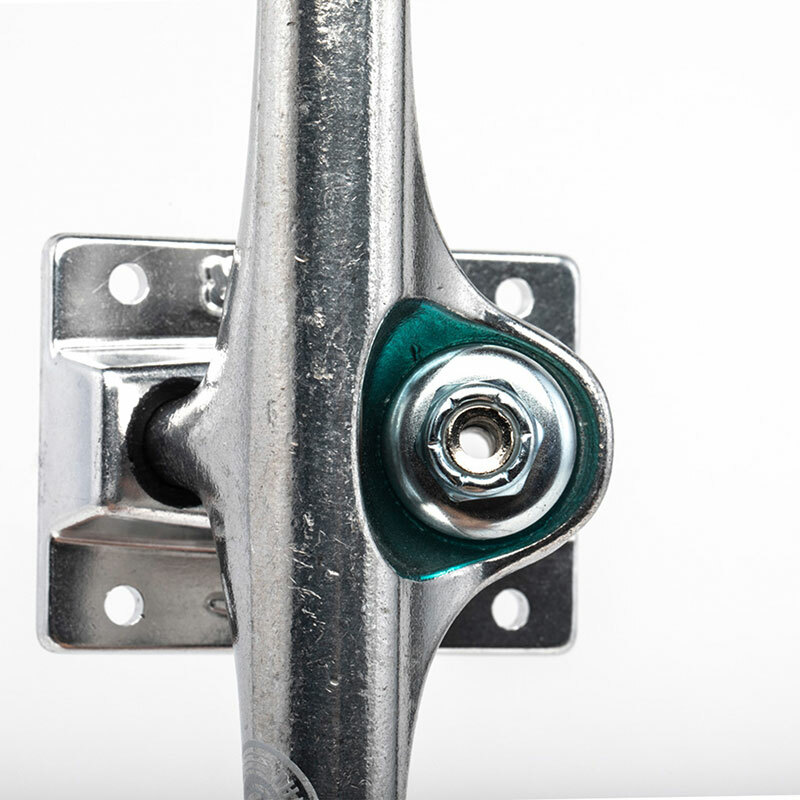 Less weight – more strength, premium grade hollow kingpins, extra strong reinforced hollow axles, custom forged aluminum baseplates, lightning quick response & control, guaranteed for life. 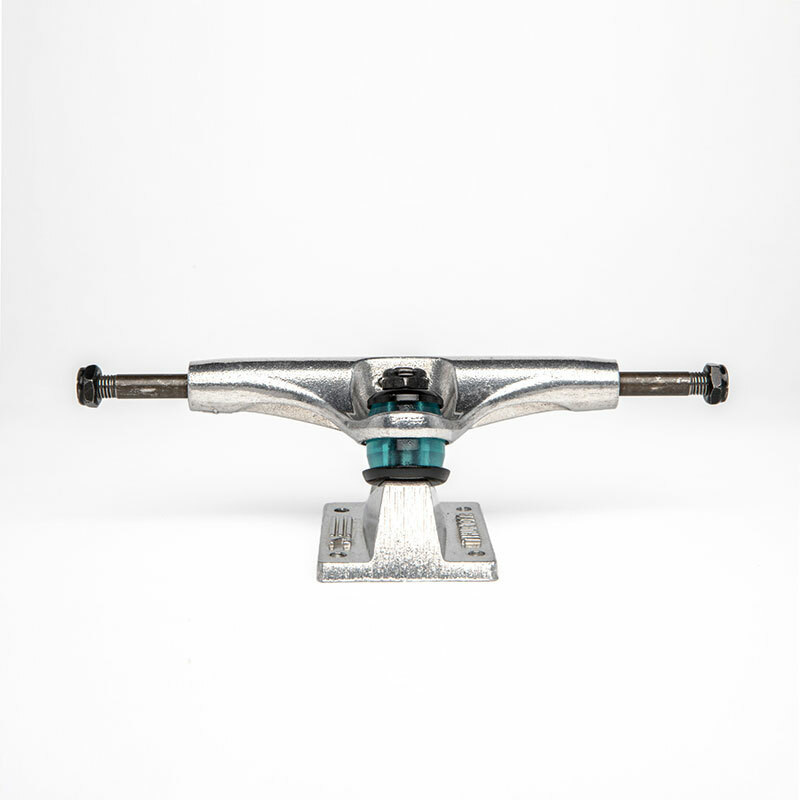 Team designed for extra height & wheel clearance, original 1mm taller team baseplates with premium grade hollow kingpins, extra strong reinforced hollow axles, lightning quick turn response, guaranteed for life. 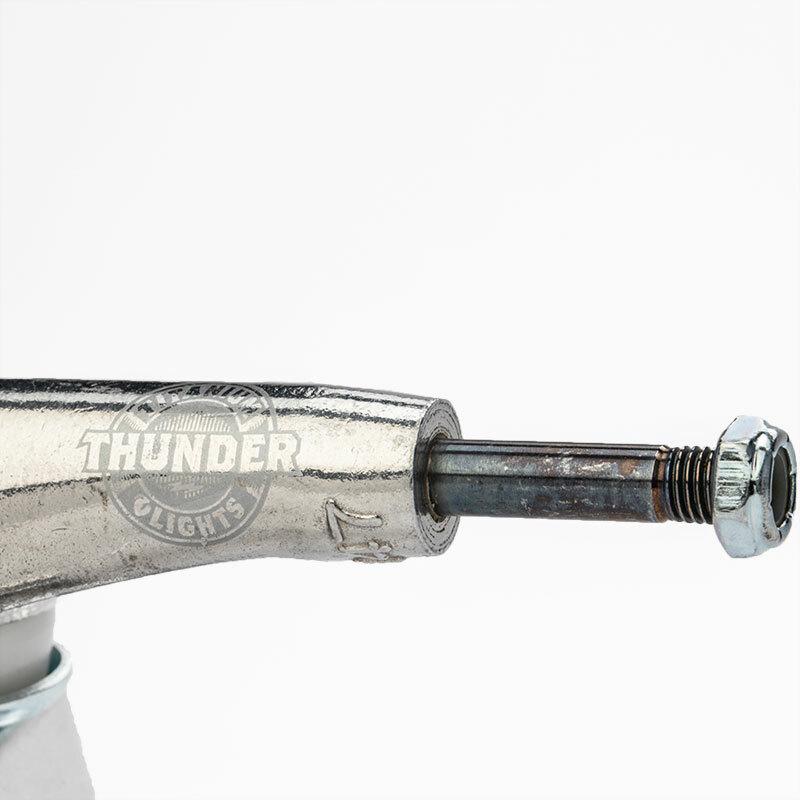 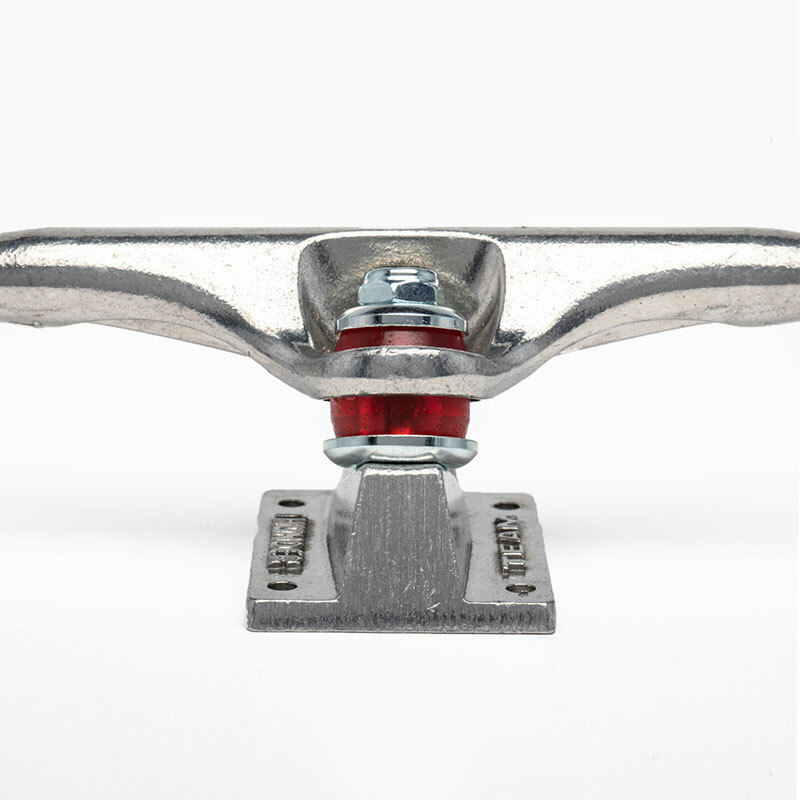 Premium lightweight design, ultra quick response & control, premium grade hollow kingpins, high grade forged aluminum baseplates, guaranteed for life. 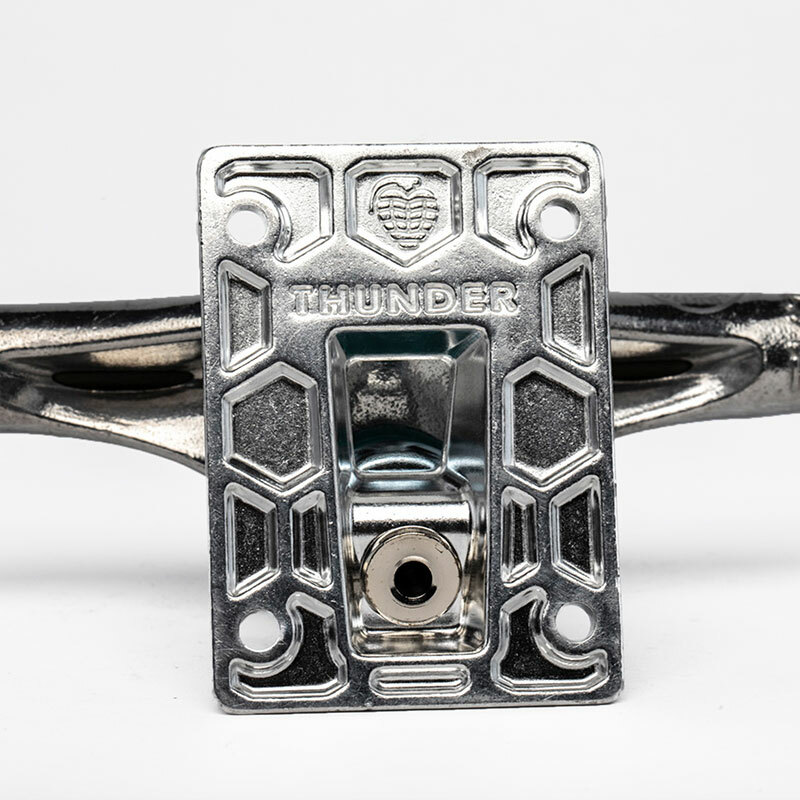 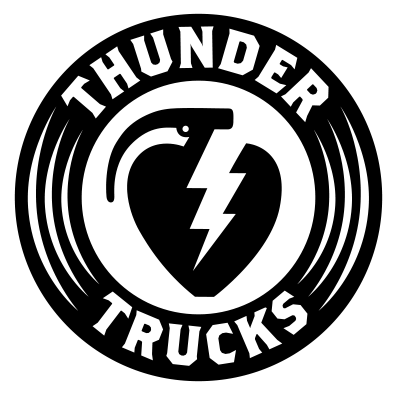 The original team design, lightweight & ultra responsive, unmatched board control and strength, 100% Thunder Team backed, guaranteed for life.